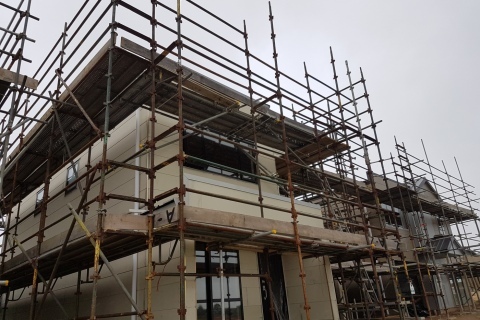 A-Z Rigging and Scaffolding is a family owned business and has been supplying scaffolding and formwork to the construction and heavy industry since 1983. 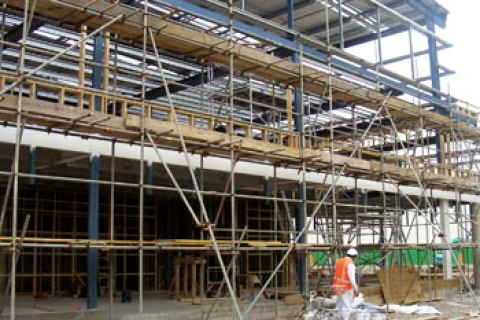 Our company has been involved in many large projects over the years and we pride ourselves on offering to our clients a high standard of skilled erection teams and up to date scaffolding systems. 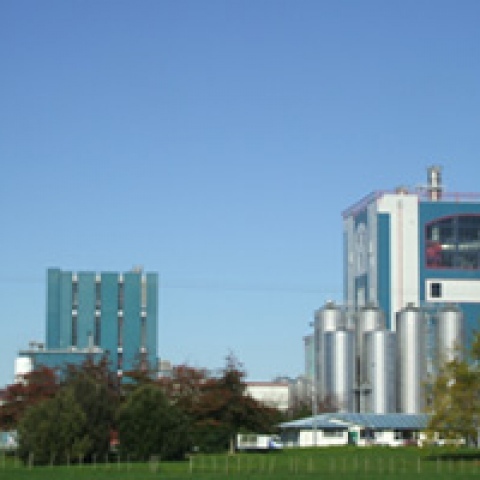 A-Z Rigging and Scaffolding has been involved with the Fonterra Dairy Factories since 1996. At all times we have found the management team from A-Z to be thoroughly competent and cooperative in their ability to perform the required tasks. 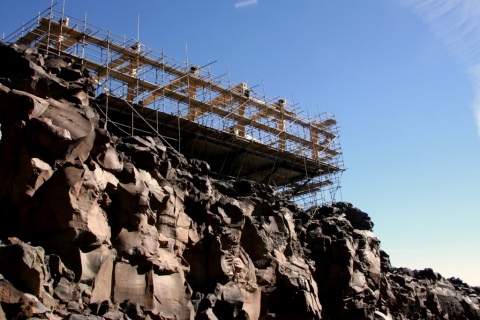 The writer has had a considerable amount of contact with A-Z during some of the projects and would have no hesitation in recommending their services to a prospective employer."